Swiss authorities are preparing to transfer account details of Indians holding money in HSBC Suisse to India after sending communications for the account holders to provide their written consent and a Swiss address to receive notices. Nearly six weeks back, the Swiss Federal Tax Administration (FTA) sent communication to the individual Indian account holders that India requested under the DTA (double taxation agreement) signed by the two countries, local news outlet Indian Express reported. "In the request dated 31 October 2018, the Indian competent authority requested information related to you…we therefore requested HSBC Private Bank (Suisse)…to provide us with the information requested by the competent authority from the time period starting from April 1, 2011…if you would like to take part in the Swiss procedure for administrative assistance you are requested to designate a representative to receive service in Switzerland or provide us with your current address in Switzerland," the communication said. It was in 2011 that French authorities had given India a list of 628 Indians who held accounts in HSBC Private Bank (Suisse) and in 2015, Swiss Leaks, an investigation done by The Indian Express with the International Consortium of Investigative Journalists and French newspaper Le Monde had expanded the list to 1195 Indian accounts holding balances totalling Rs 25,420 crore for the year 2006-07. The process of transferring the account details was set in motion after an August 2018 order of the Federal Court of Switzerland in Lausanne. 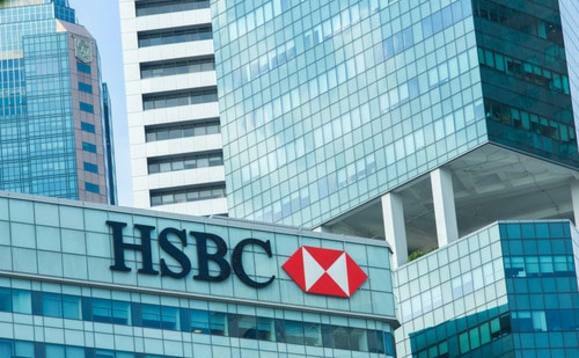 The Federal court rejected the petition of two Indian HSBC account holders challenging any transfer of account details to India on the grounds. Indian account holders received communication of providing their details to the Swiss authorities and also to sign an agreement to transfer account details to India. The investigation had revealed there were 276 Indian account holders with at least $1m in their balance of whom 85 are residing in the country.